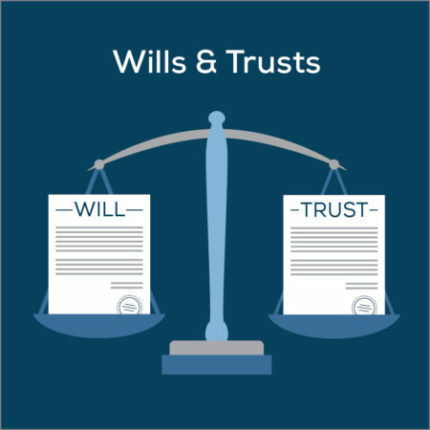 Once a Will is written, signed, notarized, and witnessed, it is termed legal as long as it meets the State law requirements. In order to change a Will completely, you must either create a new one or a Codicil. However, you cannot modify it by merely crossing out something or including anything new. 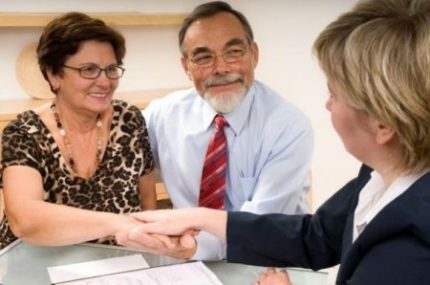 Marriage: You want to include your new spouse in your estate plan. Divorce: You want to update what you planned on leaving to your ex-spouse. Death of a Spouse: If you have left a significant part of your estate to your spouse in your Will you should update it. Death of a Beneficiary: If a beneficiary passes away before you, then you should update your Will to reflect your new estate plan. Updating your Will on your own is not a good idea. The changes you make to your Will may prove to be invalid. To avoid this situation you can come to me, as I can assure you that everything has been done according to State guidelines. Minor changes can be made to your Will by creating a Codicil. This might be appropriate if a beneficiary has married and you want to change his/her name, want to change percentages or add another beneficiary. 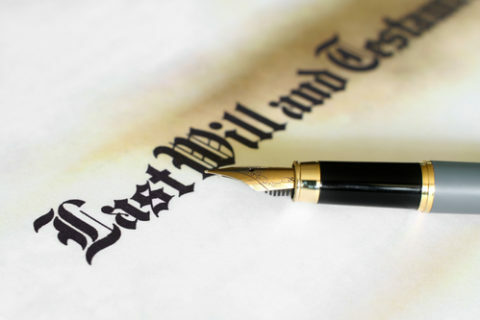 If you have many changes to make in your Will, then it is best to revoke the existing Will and have a new one drafted. You have the capacity to change your Will by merely updating the personal property Memorandum. A personal property Memorandum connects to your Will. This option works only in the event of incorporating a Memorandum at the time of making your Will. It’s appropriate if you are leaving particular personal property to designated recipients as opposed to having personal property included in overall estate, for example, 25% to each of your four children. If you no longer possess a specific piece of property or you need to change who should receive it, you can simply replace the Memorandum with a new one. Unlike a Codicil, a Memorandum usually does not need to be witnessed or signed, but rather you must state it in your Will. You can’t later add a Memorandum to alter changes if your Will doesn’t mention one. It’s often simpler to just cancel your old Will and write another one if you want to make essential changes, particularly if you are in the State of Wisconsin, as the State laws require you to follow the same legalities for a Codicil while making a Will. 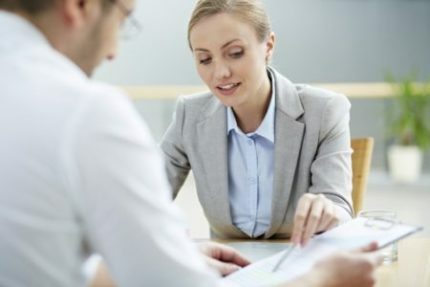 If you are planning to make many small changes to your Will or significantly want to change your beneficiaries, then this is the most secured choice. You may wish to allow your beneficiaries to avoid the expense and delay of the probate process. If your will is used, it WILL go through probate. There are many ways to avoid probate. We can educate you on these options, some of which are free to implement. Rather than making the changes by yourself, it is always wise to ask an attorney to do it for you. No matter how simple it may seem, you can always seek my help so that your Will is not declared invalid.